For those of you following the development of the upcoming Kimbo Slice film, Backyard Legend, we have an update for you! Anthony D'Alessandro of Yahoo Entertainment reported that Winston Duke, who recently starred in the critically acclaimed film "Black Panther," will play Slice. 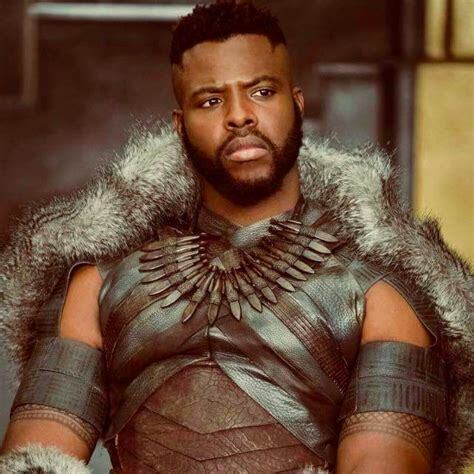 Duke played T’Challa’s ally M’Baku in the recent Marvel Studios' blockbuster films Black Panther and Avengers: Infinity War. 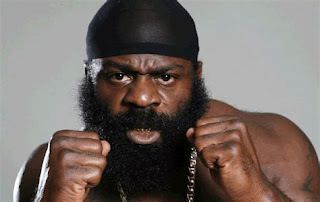 Kimbo Slice was a Bahamian-born cage fighter, boxer, wrestler, and actor who rose to popularity in combat sports circles by fighting in several street fights that were posted on the internet. 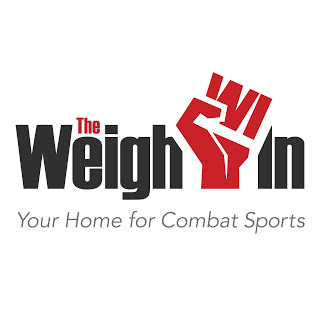 His professional MMA career began on November 10, 2007 when he fought and defeated Bo Cantrell on the EliteXC: Renegade card in Corpus Christi, TX. 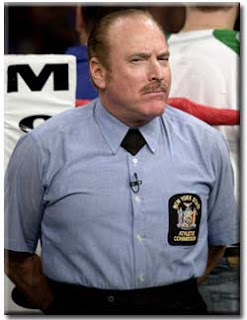 He went on to fight seven more times on EliteXC, UFC, and Bellator cards. His final MMA fight took place on February 19, 2016, just months before his untimely death on June 6th at the age of 42. Slice also fought seven professional boxing matches between 2011 and 2013, in which he went undefeated. His death was determined to be caused by heart failure. Slice left behind six children and a fiancé. The film is being produced by Steve Lee Jones’ Bee Holder Productions and Michael J. Weiss’ Webros Entertainment. The release date is yet to be determined. For more information on this film, check out D'Alessandro's article, "'Black Panther's' Winston Duke Jumping In The Cage As MMA Fighter Kimbo Slice In 'Backyard Legend'"